Brian Bamberger is responsible for solution and business development in the pharmaceutical industry for Point-of-Care Partners (POCP). His responsibilities include developing new services for the industry and expanding POCP reach into new companies. With over 25 years of achievement in the pharmaceutical and healthcare information industry, Mr. Bamberger offers expertise in ePrescribing, EHRs and Managed Markets. He has 20 years experience in developing standards for pharmaceutical payer information including NCPDP’s Rebate Standard and the Formulary and Benefit Standard. Mr. Bamberger has worked with all of the early ePrescribing applications around their implementation of formulary information to meet industry requirements. Prior to joining POCP, he was Vice President and Management Advisor for TGaS Advisors. At TGaS, Brian led the Managed Markets Benchmarking Practice. 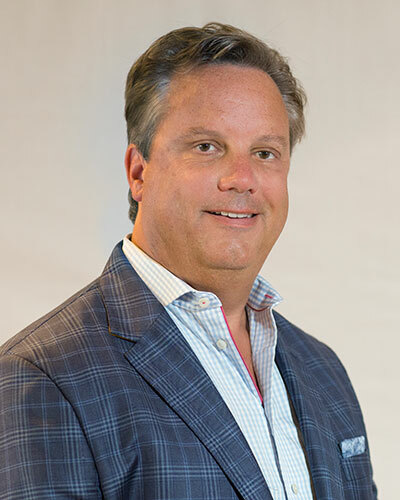 Prior to TGaS, Brian was with MediMedia where as division president of MediMedia Information Technologies, he developed the industry’s first formulary database and other measures for pharmaceutical companies. As COO of SMG Marketing Group he lead the profiling and market tracking of managed markets organizations for pharmaceutical companies and the medical device industry before the company’s acquisition to become Verispan. Brian’s healthcare career started with 8 years at IMS Health. As Director of Managed Care Marketing, Brian developed PlanTrak and other information services that identify the impact of managed care organizations on patient care. Brian graduated from LaSalle University with a BA in Finance and has earned an MBA from Saint Joseph’s University Pharmaceutical MBA program.